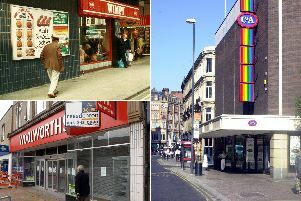 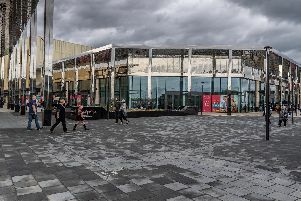 Leeds City Council has axed plans to remove the Leeds Card admission discount in place at several visitor attractions in the city. 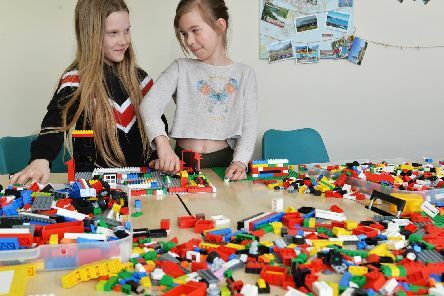 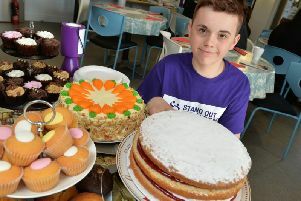 A LEEDS schoolboy diagnosed with autism is seeking to raise awareness of the condition and cash for the UK's leading autism support charity. 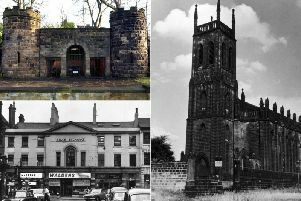 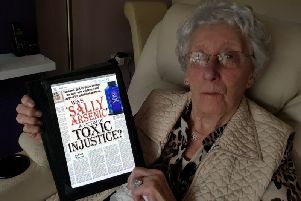 THE great-granddaughter of a woman hanged in 1851 for the attempted murder of her husband has welcomed the findings of an investigation for a BBC TV documentary which concluded the guilty verdict was unsafe. 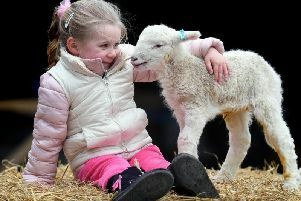 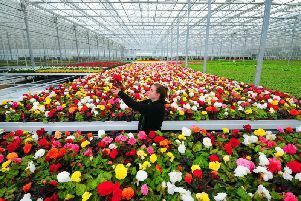 This garden centre in the Leeds countryside is one of the city's best free days out for the family. 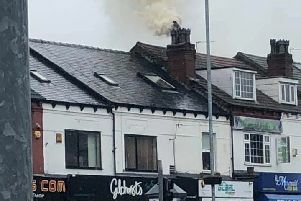 A Harehills fish & chips shop is closed today after a fire broke out. 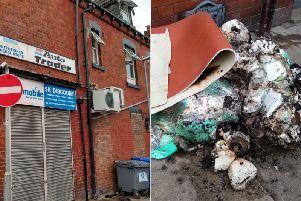 Tissue in a basement caught alight during an electrical fire at a corner shop. 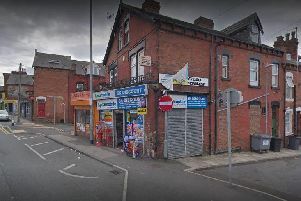 A fire in a basement drew large crowds onto Harehills Road on Monday night. 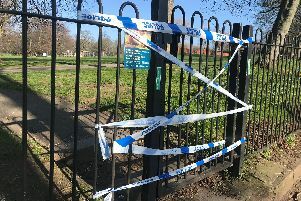 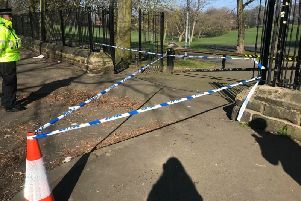 Potternewton Park in Leeds has been sealed off by police after two teenagers were seriously injured. 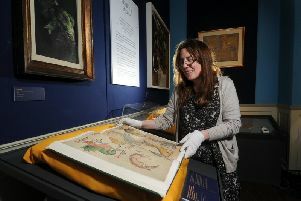 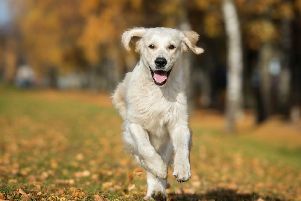 A new exhibition inviting visitors to follow a trail hunting for legendary and mythical creatures will open its doors this week. 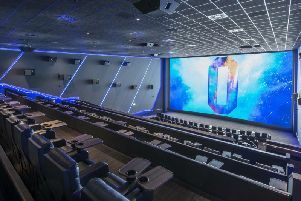 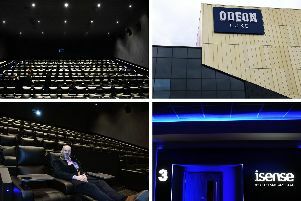 Cinema bosses today revealed ticket prices for the new ODEON Luxe at The Springs retail park in Leeds.